(Bloomberg) — A small port city near Hamburg is the leading choice of Angela Merkel’s government for the first liquefied natural gas terminal in Germany, according to people familiar with the thinking of senior ministers. 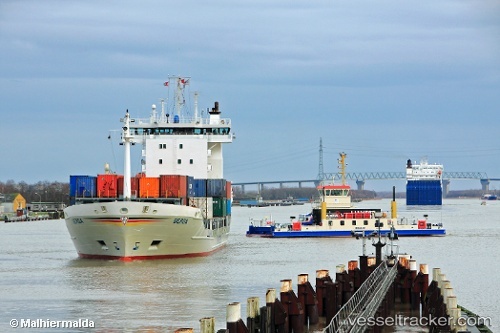 The town on the Elbe River, Brunsbuettel, is competing with rival bids from the city of Stade and the North Sea port of Wilhelmshaven for federal aid that’s key to unlocking investment in the terminal. The Economy and Energy Ministry in Berlin is backing the bid of Brunsbuettel partly due to its proximity to Hamburg, said two people familiar with the government’s thinking.